Maharashtra education minister Vinod Tawde said, "Nowadays, even if anyone thinks of distributing the Gita in educational institutions, the move is seen as BJP's attempts of saffronising the education system." He also blamed the media for "projecting it that way". 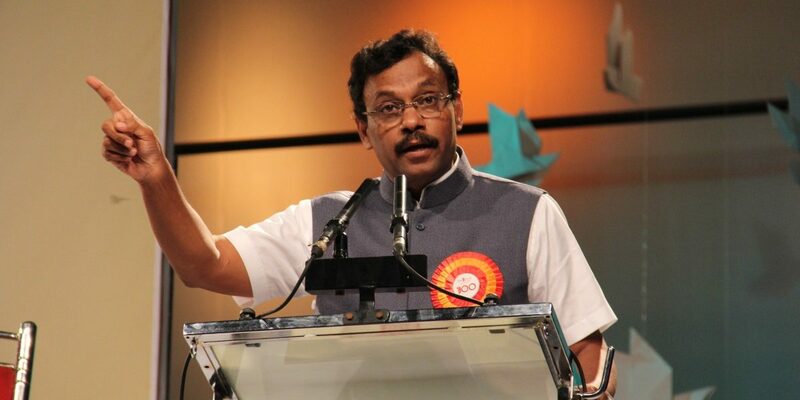 Mumbai: Calling the Bhagwad Gita a “non-religious” text and “a way of life”, Maharashtra education minister Vinod Tawde said on Saturday there is nothing communal in distributing the text in educational institutes. 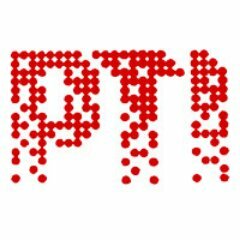 Tawde also said the copies of holy books of other religions can also be given to colleges, provided they are made available for free. Nowadays, even if anyone thinks of distributing the Gita in educational institutions, the move is seen as BJP’s attempts of saffronising the education system, he alleged, blaming the media for “projecting it that way”. “Today, distribution of the Bhagwad Gita means one is communal. When will we come out of this mentality? Even a Class I child can be taught several aspects of life through the Gita,” Tawde said at the launch of Bhaktivedanta Vidyapitha Research Centre at Girgaum in south Mumbai. “The Gita, Vedas and Upanishads are not religious texts, but philosophical and scientific in nature and these texts should not just be confined to temples, but be made available to common man as they are a way of life,” he said. “If copies of the Quran and the Bible are provided free of cost, they will also be distributed in colleges,” the minister said. In July this year, the office of the Joint Director, Higher Education for Mumbai region had issued a letter asking NAAC ‘A’ and ‘A+’ ranked colleges in the city to collect the copies of the Gita from its office. The letter, however, did not mention which group or organisation gave the copies for distribution. The move had kicked up a row with the opposition Congress calling it an effort to “saffronise” the education system. “If anyone thinks of distributing Bhagwad Gita [in educational institutions], it is termed as BJP’s attempts of saffronising the education system by newspapers and television channels,” Tawde said. He said when Bhaktivedanta Trust of Bhiwandi in adjoining Thane district wanted to distribute the copies of the Gita in colleges, he informed them that the government itself cannot do so, but it could give a list of colleges to which the copies of the Gita could be provided. “I asked the officials to help them (the Trust). But, the Gita bhakts (people of the Trust) themselves went to the colleges and distributed the copies,” he said. Vinod Tawde said the key question concerning the education system today is whether knowledge is being imparted to students or just information being passed on to them. The minister said that between 2020 and 2045, India will be the youngest country in the world and the aim should not just be to supply human resource to the world, but also to give the country’s immense knowledge on Vedas to transform the world.